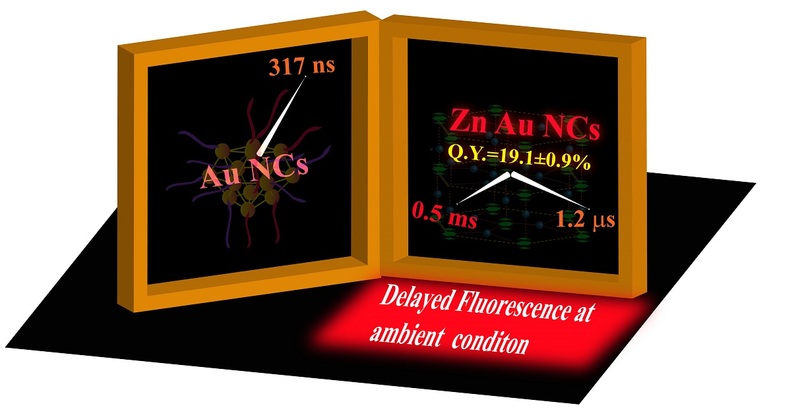 Room Temperature Delayed Fluorescence of Gold Nanoclusters in Zinc Mediated Two-Dimensional Crystalline Assembly. 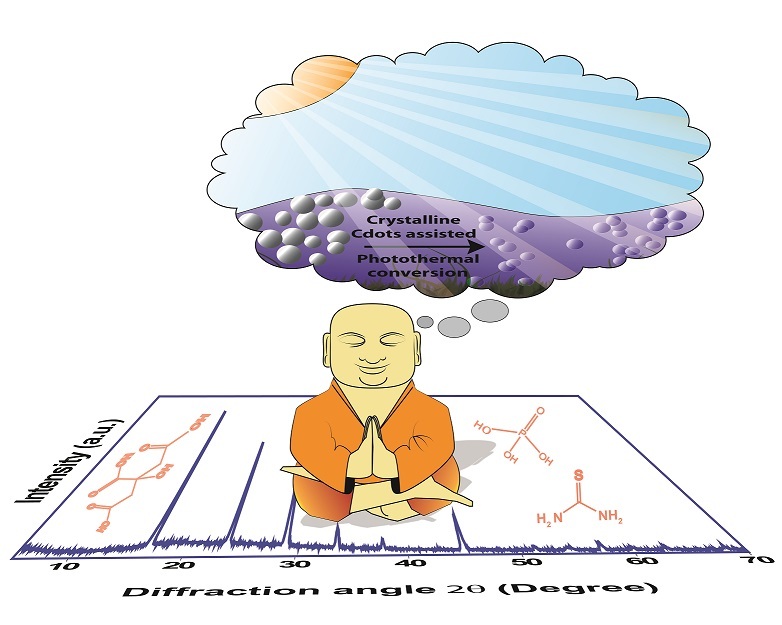 (2019), DOI: 10.1021/acs.langmuir.9b00149. 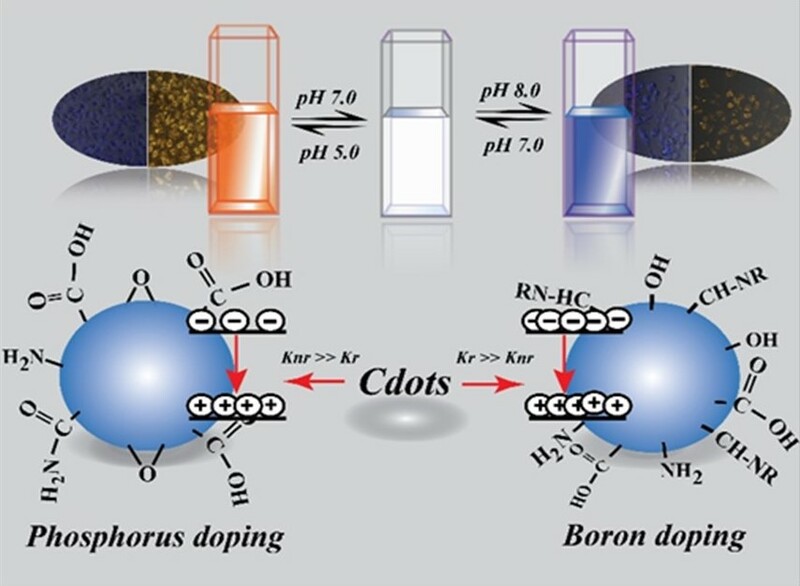 Boron Doped Carbon Dots with Unusually High Photoluminescence Quantum Yield for Ratiometric Intracellular pH Sensing. (2019), DOI: 10.1002/cphc.201900140. 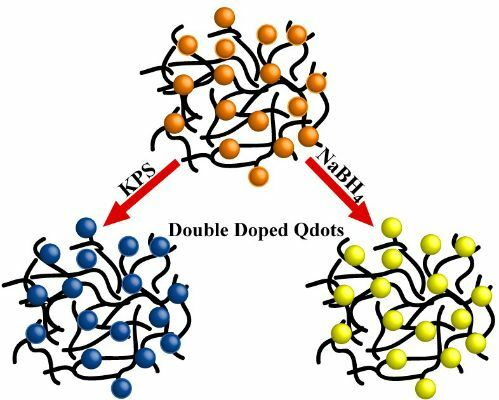 The Nature of Binding of Quinolate Complex on the Surface of ZnS Quantum Dot. (2019), DOI: 10.1039/C8CP06235H. Bimetallic Fe-Cu-Nanocomposites on Sand-Particles for Inactivation of Clinical Isolates and Point of Use Water Filtration. (2018), DOI: 10.1021/acsabm.8b00572. Synergistic Anticancer Potential of Artemisinin When Loaded with 8-Hydroxyquinoline-Surface Complexed-Zinc Ferrite Magnetofluorescent Nanoparticles and Albumin Composite. (2018), DOI: 10.1021/acsabm.8b00358. Point-of-Care-Testing of α-Amylase Activity in Human Blood Serum. (2018), DOI: 10.1016/j.bios.2018.09.097. 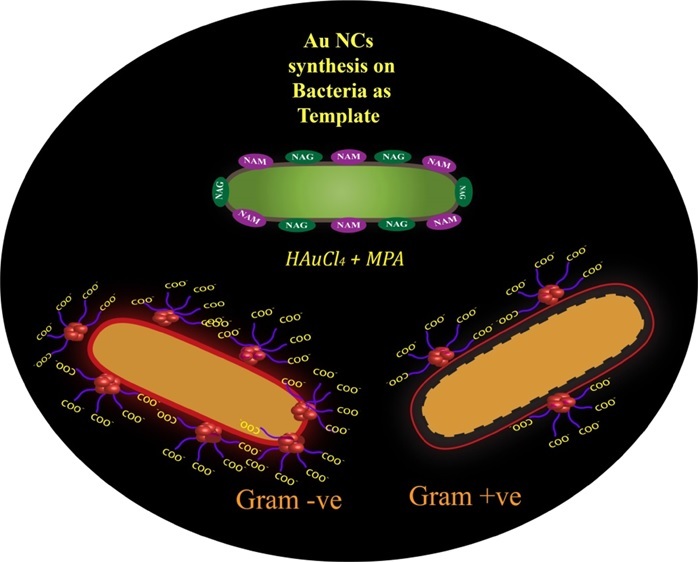 In Situ Synthesis of Luminescent Au NCs on a Bacterial Template for Rapid Detection, Quantification, and Distinction of Kanamycin-Resistant Bacteria. (2018), DOI: 10.1021/acsomega.8b00504. 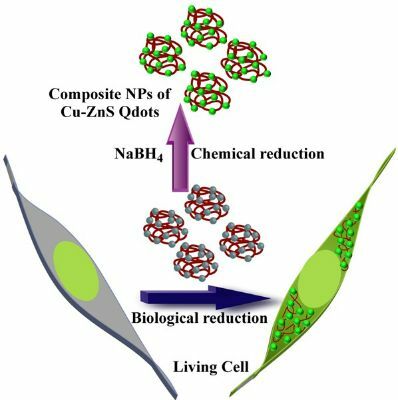 Surface Complexed-Zinc Ferrite Magnetofluorescent Nanoparticles for Killing Cancer Cells and Single Particle Level Cellular Imaging. (2018), DOI: 10.1021/acsanm.8b00545. Crystalline nanoscale assembly of gold clusters for reversible storage and sensing of CO2via modulation of photoluminescence intermittency. (2018), DOI: 10.1039/C8TC02225A. 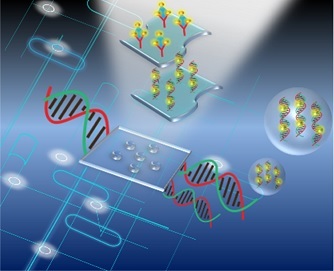 Single Platform for Gene and Protein Expression Analyses Using Luminescent Gold Nanoclusters. (2018), DOI: 10.1021/acsomega.7b01739. 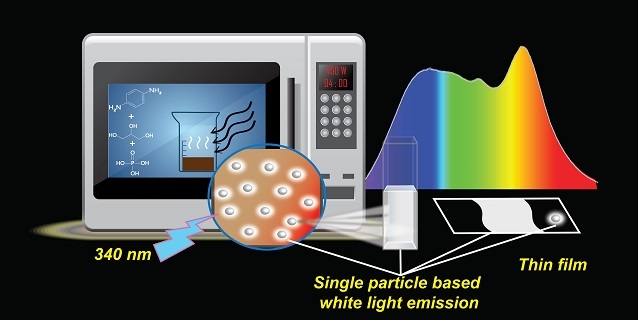 Synthesis of Single-particle Level White-Light-Emitting Carbon Dots via a One-Step Microwave method. (2018), DOI: 10.1039/C8TC01276H. 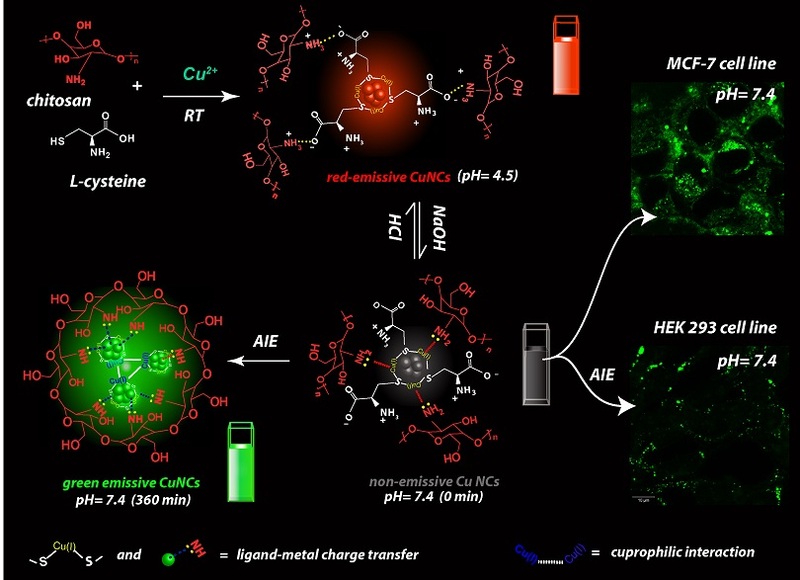 Probing Cancer Cells through Intracellular Aggregation-Induced Emission Kinetic Rate of Copper Nanoclusters. (2018), DOI: 10.1021/acsami.8b05160. 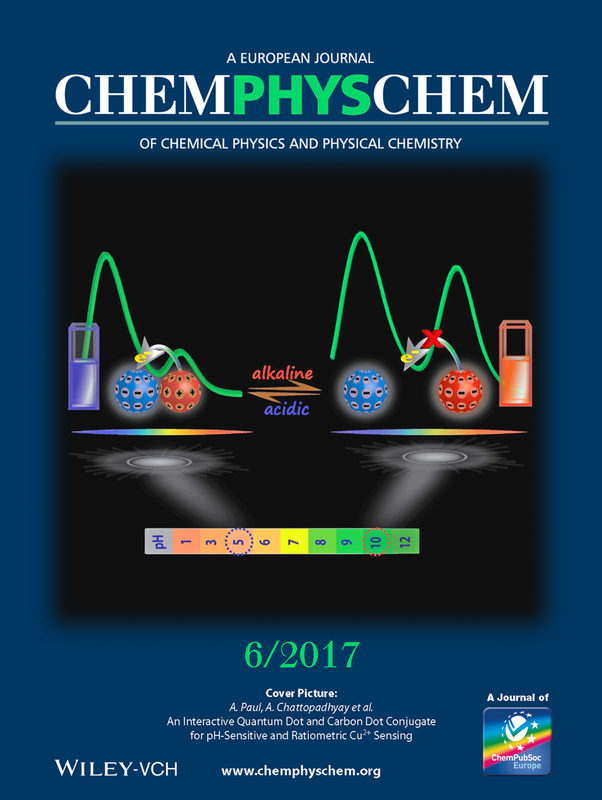 Complex Transfer Reaction from ZnO to ZnS Quantum Dots Driven by Surface Anions. (2018), DOI: 10.1021/acs.jpcc.8b01228. 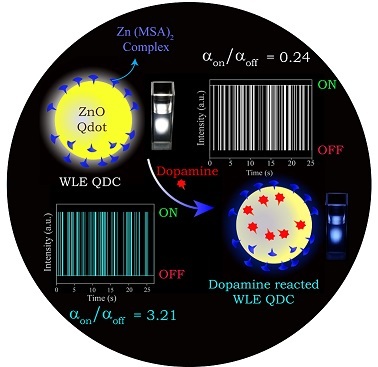 A White Light‐Emitting Quantum Dot Complex for Single Particle Level Interaction with Dopamine Leading to Changes in Color and Blinking Profile (2018), DOI: 10.1002/smll.201800323. Crystalline Assembly of Gold Nanoclusters for Mitochondria Targeted Cancer Theranostics. (2018), DOI: 10.1039/C7TB03254D. Phosphorous Induced Crystallinity in Carbon Dots for Solar Light Assisted Seawater Desalination (2018), DOI: 10.1039/C7TA10224K. An Interactive Quantum Dot and Carbon Dot Conjugate for pH-Sensitive and Ratiometric Cu2+ Sensing. 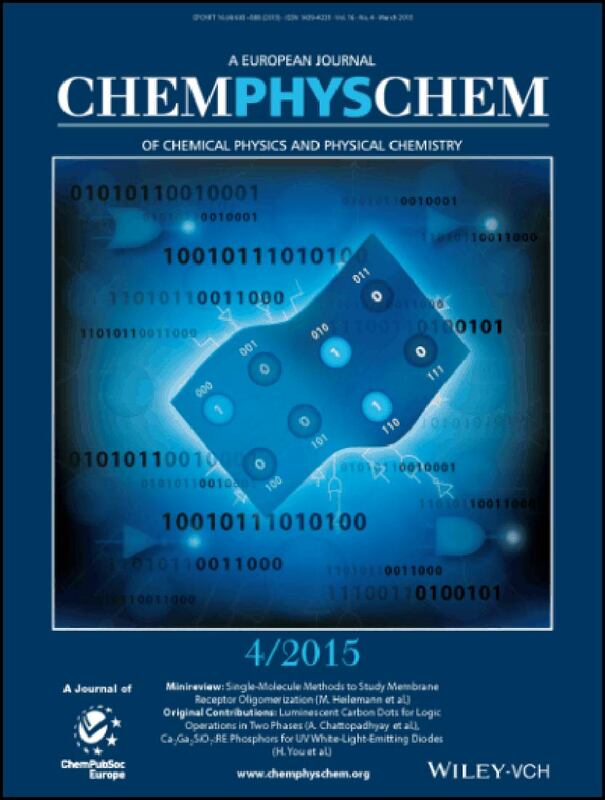 Chem Phys Chem (2017) DOI: 10.1002/cphc.201601249. 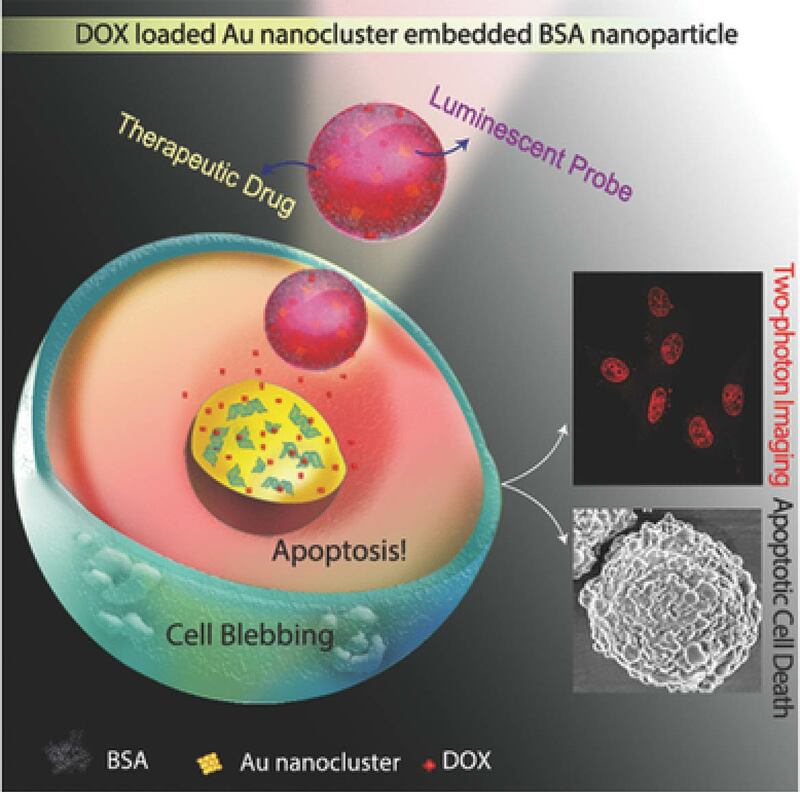 Gold Nanocluster Embedded Albumin Nanoparticles for Two-Photon Imaging of Cancer Cells Accompanying Drug Delivery, Small, DOI: 10.1002/smll.201500216. 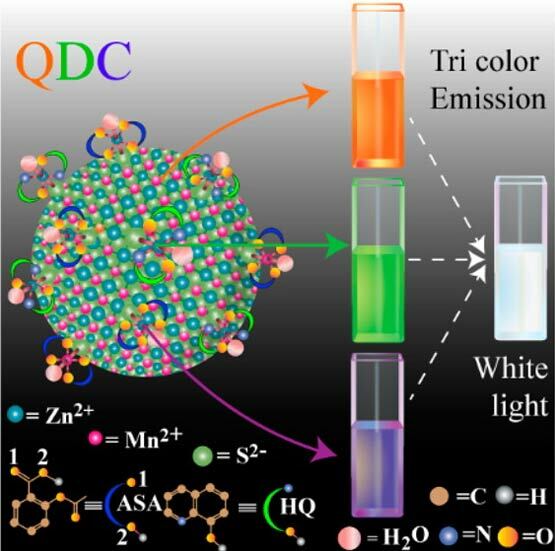 Redox-Tuned Three-Color Emission in Double (Mn and Cu) Doped Zinc Sulfide Quantum Dots, JPC Lett. (2014), 5 (1), 126–130. We are interested in the broad areas of nanoscale science and technology involving synthesis, reaction and organization of nanoscale materials and their application in problems related to Chemistry and Biology. Particularly, working with composite materials, chemical locomotion and in nanobiotechnology, we lay stress on understanding the fundamental working principles of these novel materials. Anushree Dutta received "Best Poster Award" in "YSC-2017" organised by MRSI, Kolkata Chapter. Deepanjalee Dutta received ISNM-BC Poster Prize, NanoBioteck 2017, Trivandrum & Nanoscale Horizons (RSC) Poster Prize, ICANN 2017, Guwahati. Last Updated on 25th Mar, 2019.